“Tar” is one of the oldest Iranian instruments. In this animation the romantic relationship between an old man and his “tar” has been pictured. 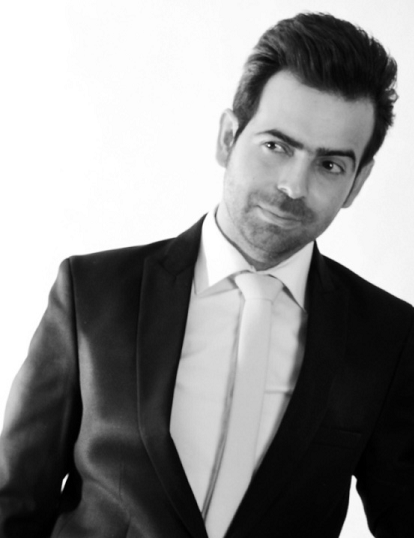 Yashin Nahani. is 33 years old. He studied animation arts and has produced several short animations. He created the first real 3D animation in Middle East. He is working on a feature animation about Nowruz with the famous artists Hamid Jebelli and Iraj Tahmasb.